During April and May, we will be getting to know the 2017 New Quilt Bloggers better through a series of blog hops. The group of new bloggers have been connecting since March 1 using Slack to share ideas about blogging and to learn tips and tricks to make blogging more fun for everyone. 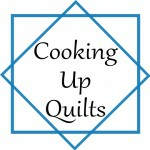 The bloggers were recently “sorted” into 3 hives hosted by Leanne @she can quilt, Beth @Cooking Up Quilts, and me! 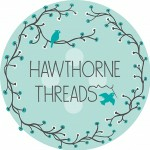 Each week during the blog hop, I will be highlighting 4-5 of the bloggers in my hive. 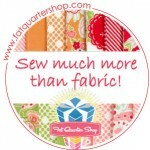 My hive is calling themselves the Blooming Quilters and they made an awesome button! 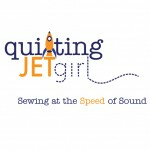 I often say that I am passionate about the online quilting community. As a co-host of this blog hop, I am very excited to be able to introduce my readers to a group of new quilting bloggers and help welcome them warmly. Many thanks to all of you who will take the time to get acquainted with the newest members in our midst. I am looking forward to getting to know them better in the upcoming weeks! Be sure to stop by and check out the hives hosted by Leanne @she can quilt (Let’s Bee Quilt’n) and Beth @Cooking Up Quilts (Better Bloggers) this week to get to know their hive members. I look forward to “hopping” along with you over the next 2 months. Yvonne, I can access the groups blogs from the links on this page but cannot find them to follow through my Feedly account. Perhaps this would be something to add? Beautiful button – looking forward to getting to know Blooming Quilters over the next few weeks! Have fun new bloggers!! Don’t be afraid to ask questions…any question! Good luck Yvonne! 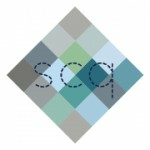 So many new quilting blogs! I recognize a few of my quilty friends, but I can’t wait to make more friends and visit all the new ones. It was such a great experience last year and it will be fun to follow this year’s hop. 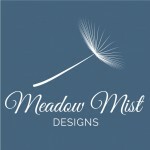 I’m looking forward to checking out the new bloggers! I love your group’s button, it is so sweet. I look forward to the hop and visiting all of the new blogs! This hop is very interesting! Looking forward to getting to know the new bloggers and the check out the tips from the experienced bloggers. I always learn something new. Another year, another hop. Thanks again for organizing. I know how much work goes into it. I love the button. You can never have too many flowers, I say!